Manage your eBay listings, customers, and sales directly from within Neto, an eBay-certified solution. 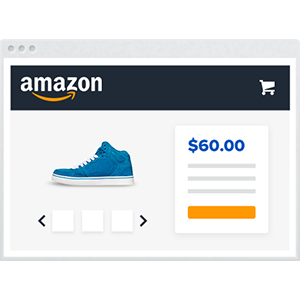 The complete eBay and comparison shopping site management solution for retailers. 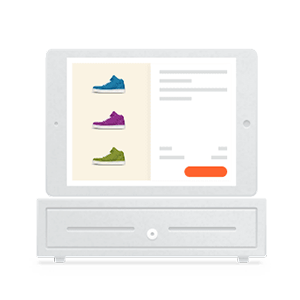 Neto’s all-in-one retail management platform is for eBay sellers and omni-channel retailers wanting to sell more, save time, and scale-up. With our eBay to Neto integration, you can migrate your existing eBay listings to Neto at the click of a button (and vice versa), manage orders, inventory, shipping and more! 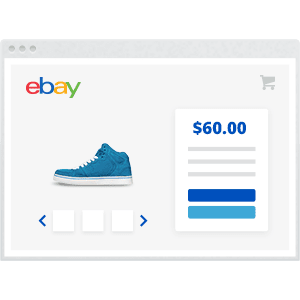 Neto's listing templates make it quick and easy to list thousands of items to eBay in minutes with listing templates that all you to pre-fill most used information. Neto makes managing your eBay orders easier than ever before. 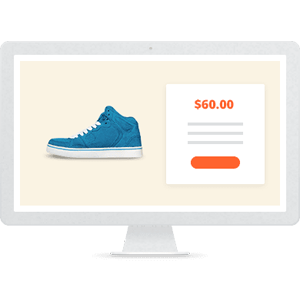 Our scalable order management system is designed for high-volume sellers and automatically syncs with eBay. Use our existing listing design templates or build your own. Simply input our standard tags directly into your template and use our listing application with your custom template seamlessly. Build your listings now, and schedule them to list at a later time. Our scheduler launches hundreds of thousands of listings to eBay every week. Easily track and manage your stock to determine what needs to be listed, what's sold, and how many you have available. Neto automatically maintains your eBay stock levels for you. Add an unlimited amount of eBay IDs into one Neto account. You can then use the same central inventory and order management tools to manage your eBay businesses. Receipt payments in eBay or Neto (it's your choice!). When a payment is received in eBay, it will be automatically applied to the related order within Neto. Migrate your existing eBay listings to Neto at the click of a button. Use existing product data on eBay to create product listings for your Neto web shop. Our website business has increased from 5-10% to 50%. It’s more than just traffic, Neto makes it easy for us to spot business trends and insights and simplifies our marketing strategies. eBay, Amazon, or Both? We’ve Done the Research so You Don’t Have To! Follow these guides to get your eBay store live and trading through Neto.